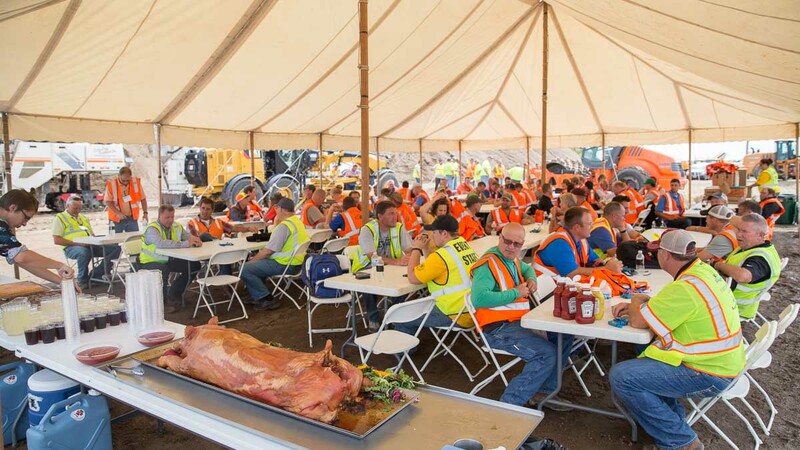 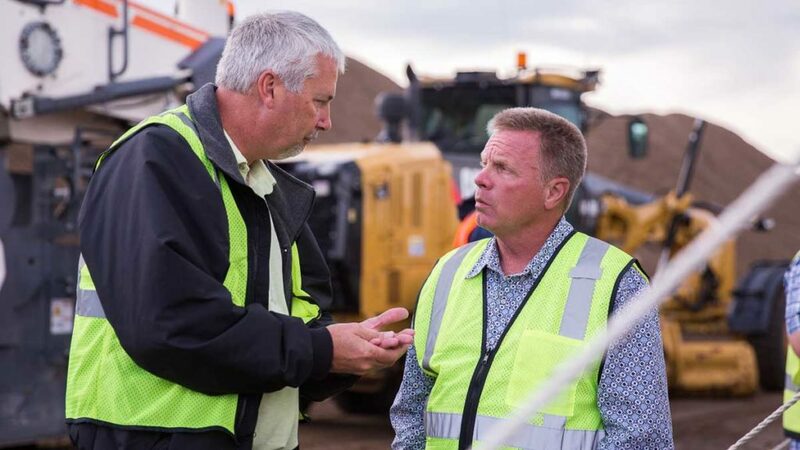 ARRA is the premier association within the industry—comprised of DOTs, engineering firms, material suppliers, equipment manufacturers, and contractors—all working together to advance the industry. 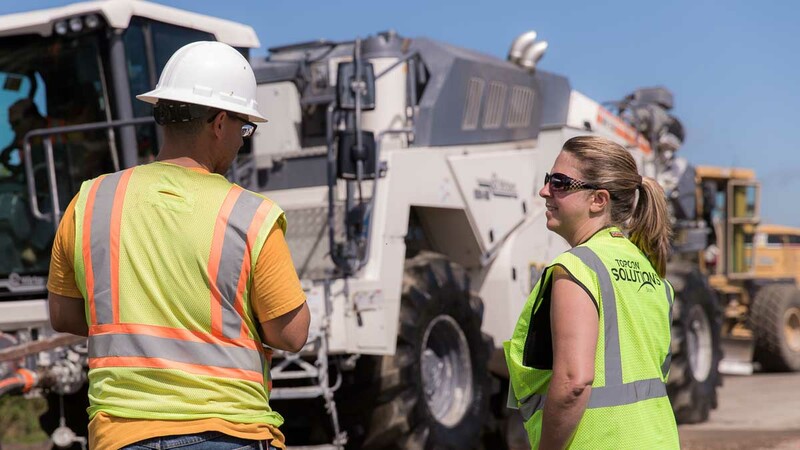 We share a conviction to promote the recycling of existing roadway materials, to preserve limited natural resources, and to reduce costs. 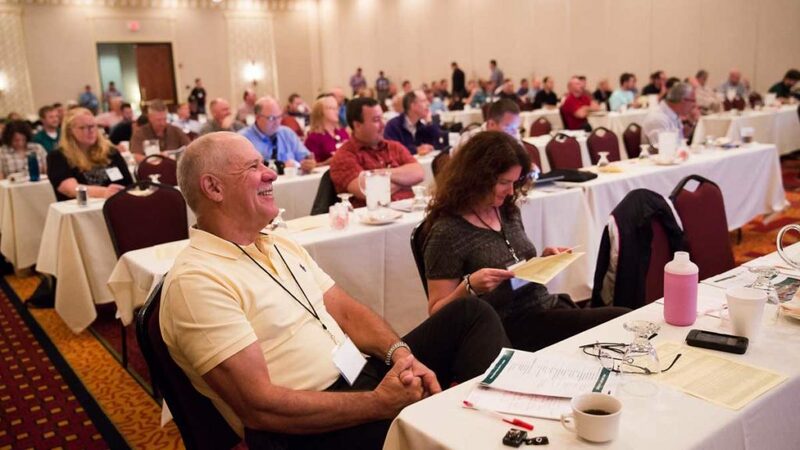 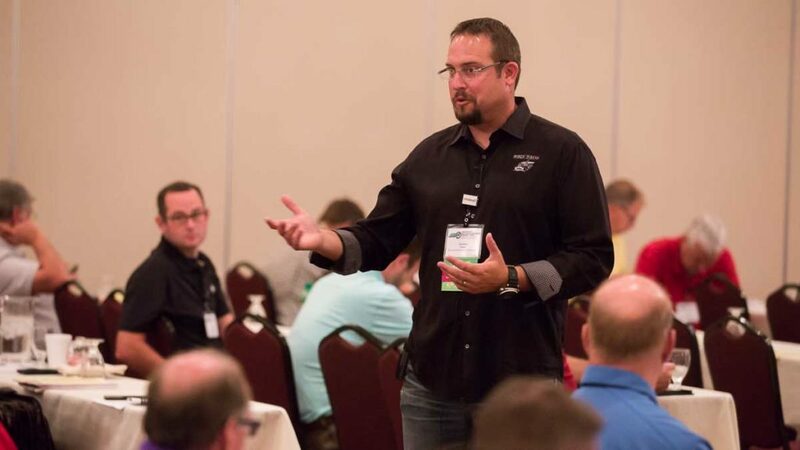 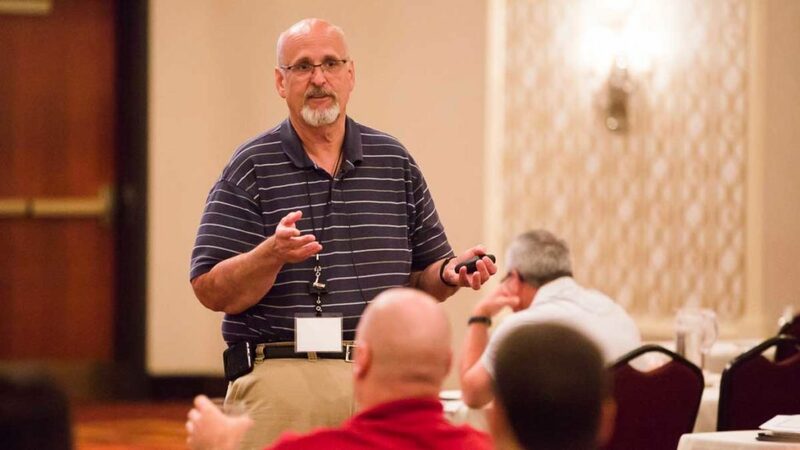 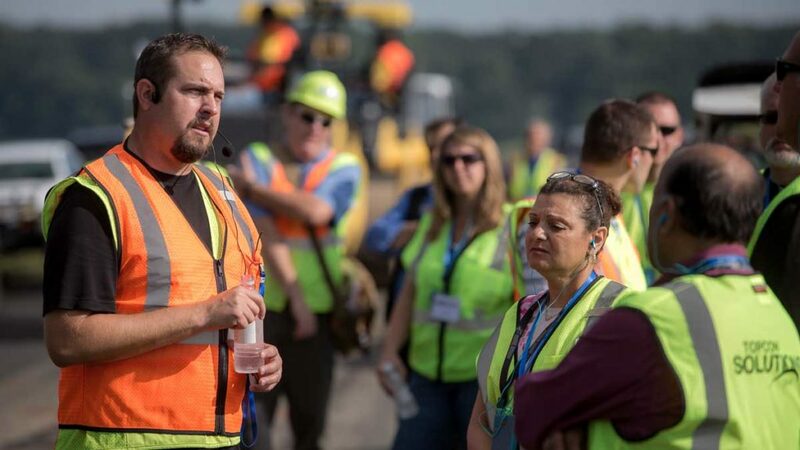 ARRA members participate in a wide range of local, regional and national seminars and conferences to promote the industry and the recent improvements in technology ARRA facilitates education and workshop opportunities. 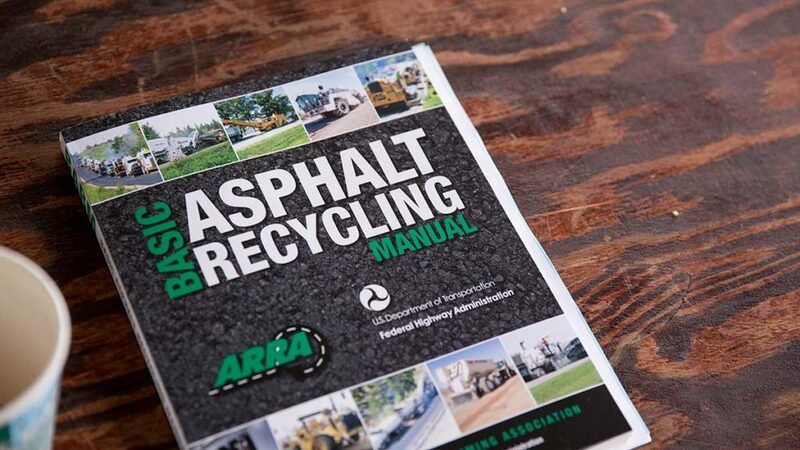 ARRA produces numerous industry publications, including the Basic Asphalt Recycling Manual. 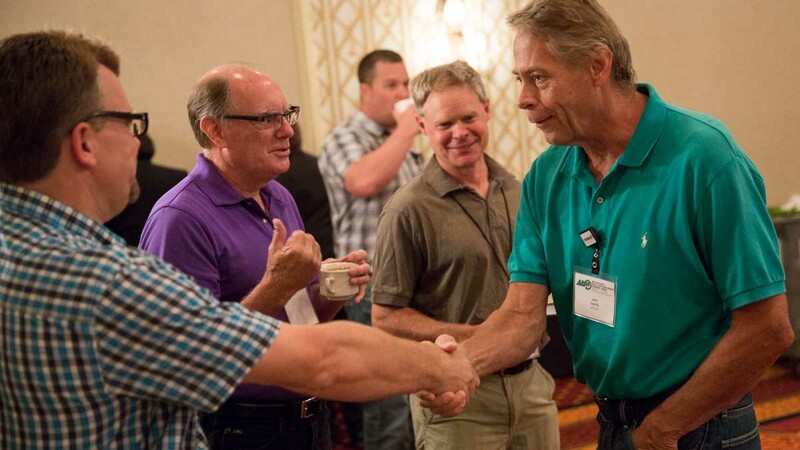 We’re a proud sponsor and host of ARRA’s In-Place Recycling & Reclaiming Seminar which covers topics such as preservation methods, proper milling techniques, hot and cold-in-place recycling, full depth reclamation and soil stabilization. 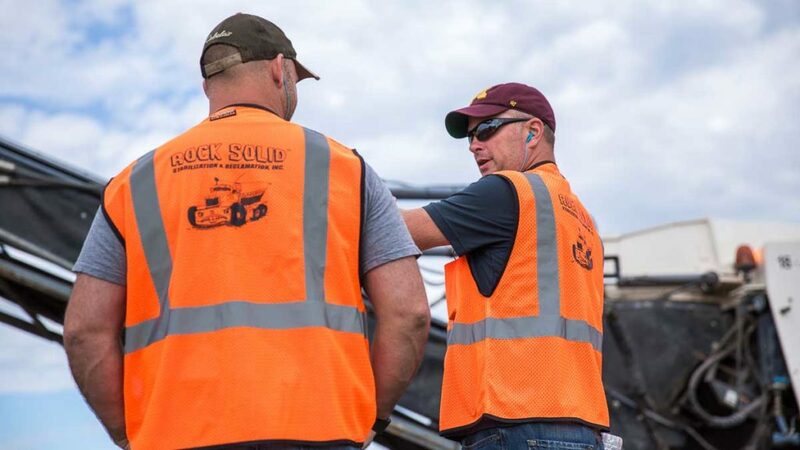 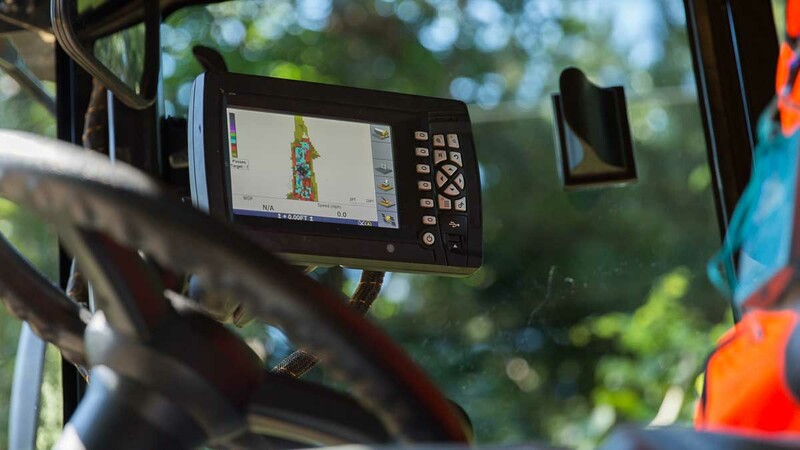 The latest technologies within the industry are discussed—from intelligent compaction to the use of drones for aerial surveying. 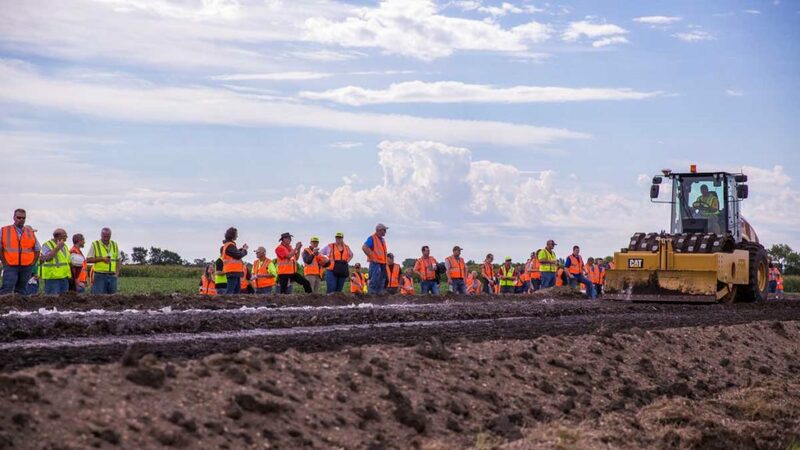 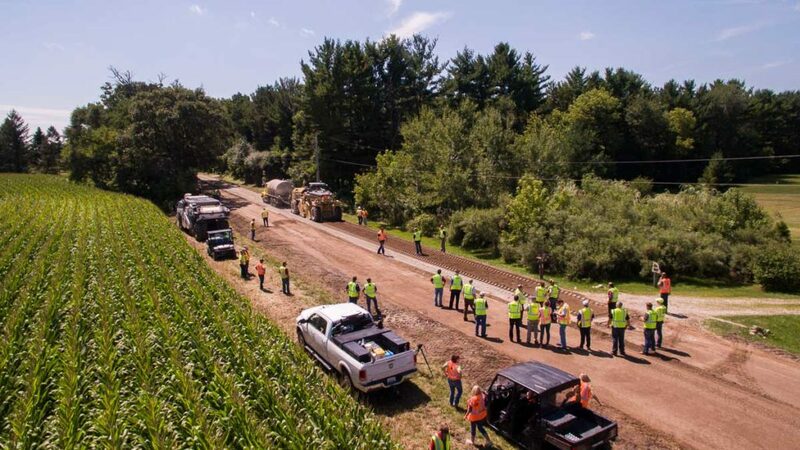 Live demonstrations on actual county roads showcase how the entire process comes together to build a superior system that will save money and time, gain strength, and improve infrastructure. 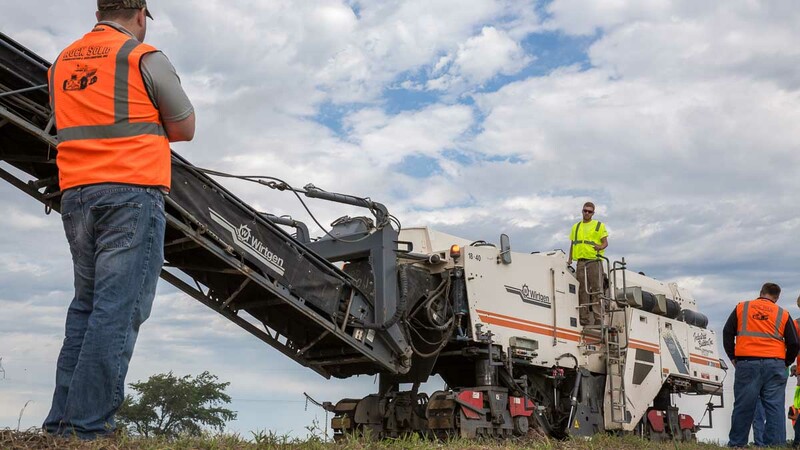 Quickly, easily, and accurately calculate spread rate for your Soil Stabilization, Soil Modification, and Full Depth Reclamation projects.